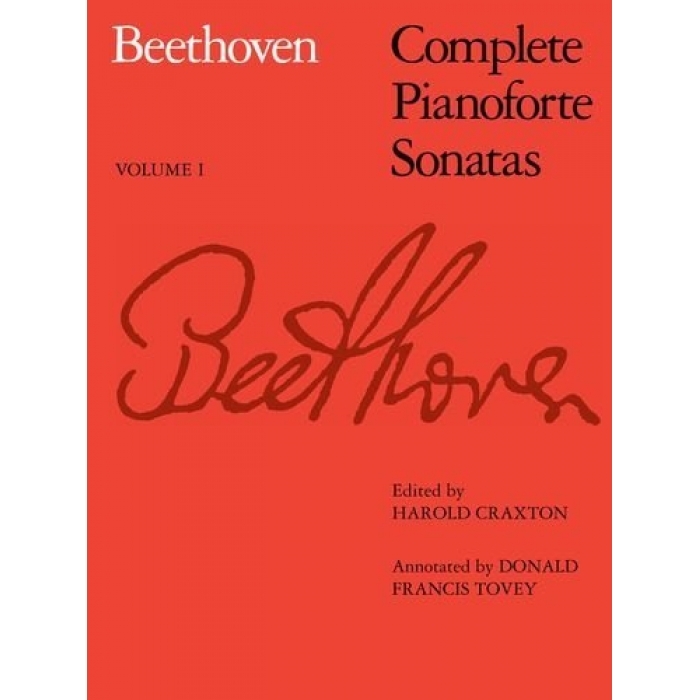 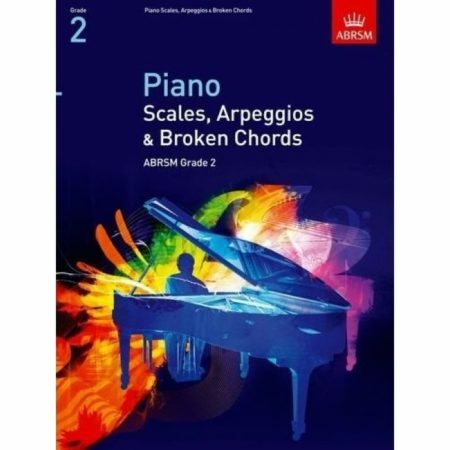 Editor: Harold Craxton ► Beethoven’s Complete Pianoforte Sonatas is published as part of ABRSM’s ‘Signature’ Series – a series of authoritative performing editions of standard keyboard works, prepared from original sources by leading scholars. 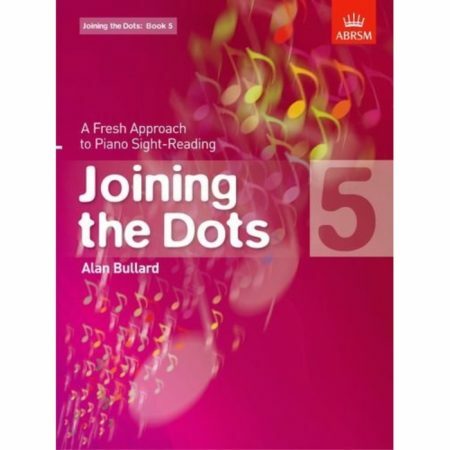 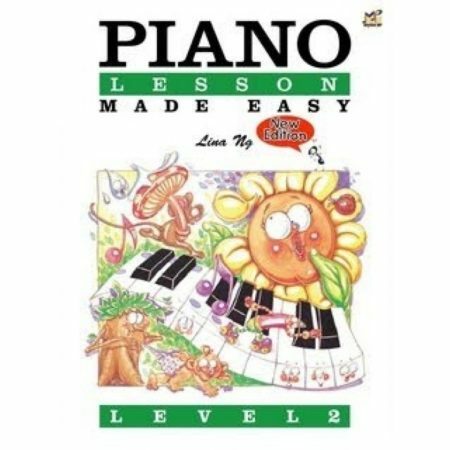 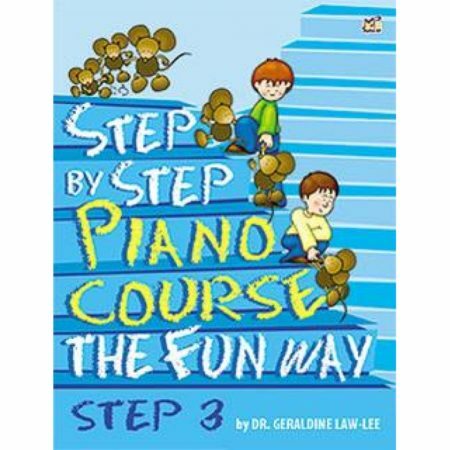 Includes informative introductions and performance notes. Also available in cloth binding and in separate editions.